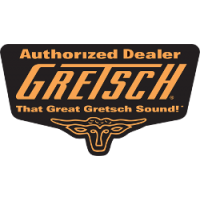 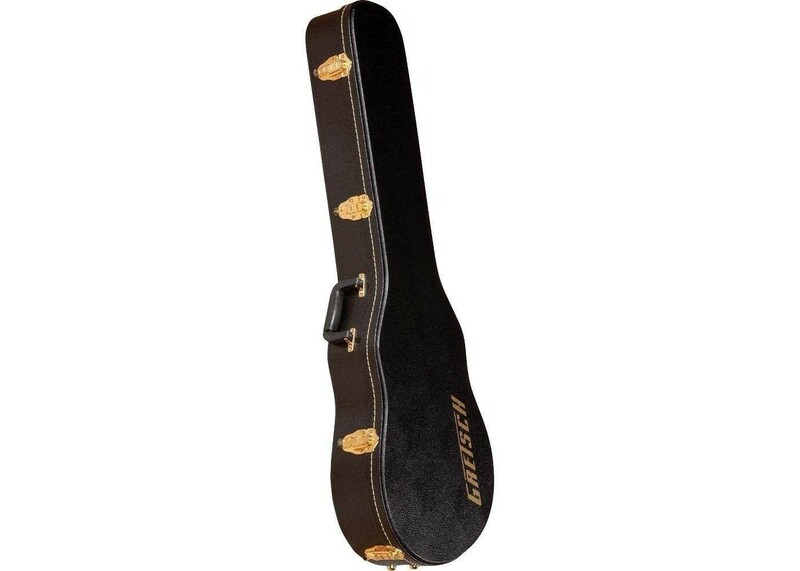 It's not just a guitar...It' a Gretsch®! 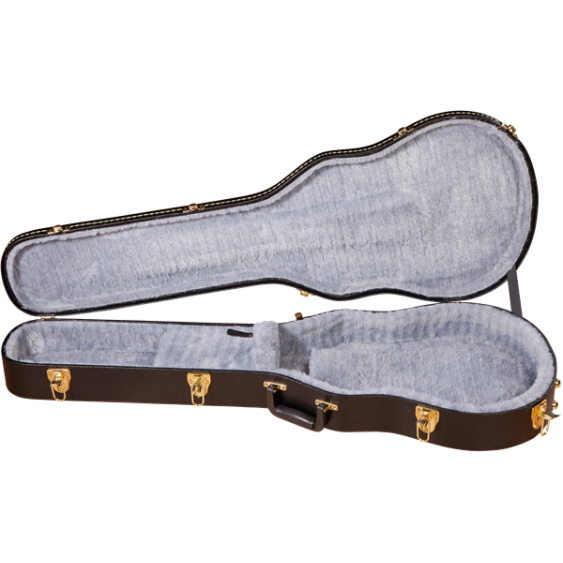 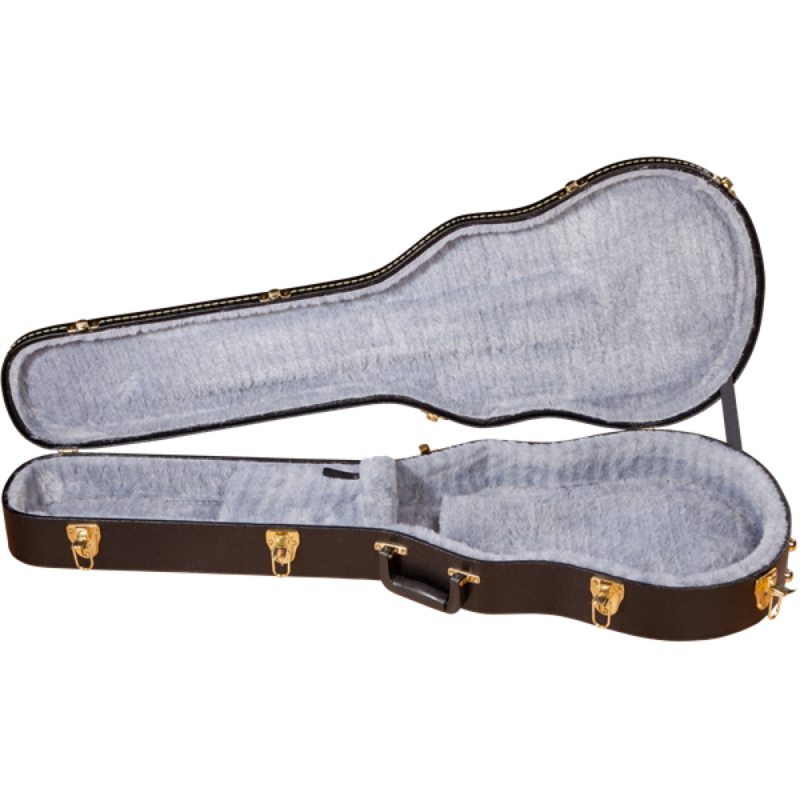 Give it the stylishly comfortable and secure ride it deserves with an equally first-rate hardshell case. 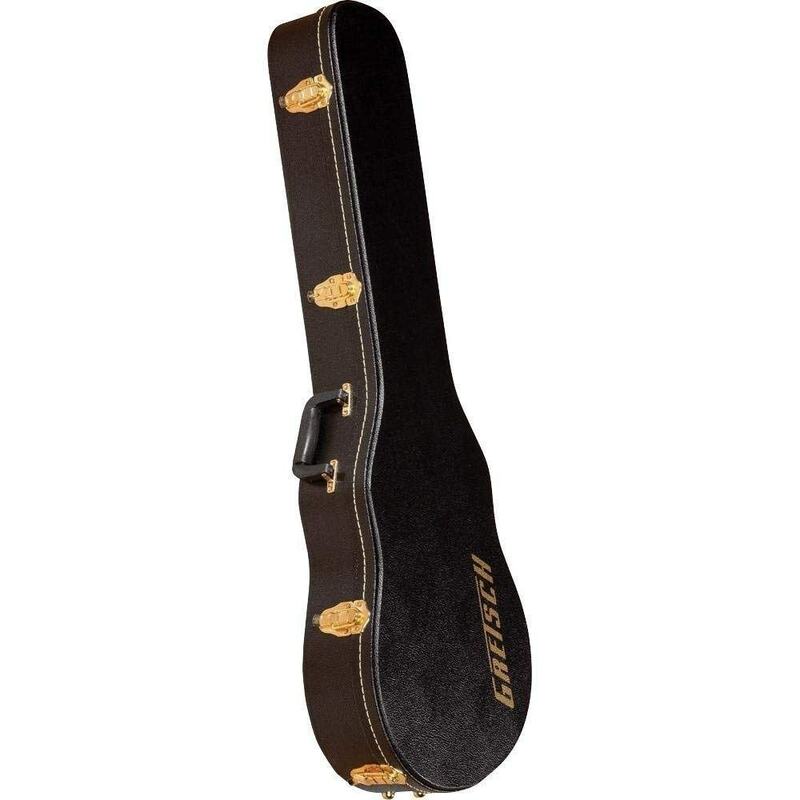 Lower bout interior width: 13.5"
Upper bout interior width: 11"
Overall interior length : 40.75"